By scaling-up renewable energy combined with deeper electrification, it could be possible to achieve more than three-quarters of the required reduction in energy-related emissions within 30 years. This is one of the main conclusions of the study “Global Energy Transformation: A Roadmap to 2050”, carried out by the International Renewable Energy Agency (IRENA) and presented at the Berlin Energy Transition Dialogue, one of the world’s most important events for the sector and a reference for the commitments of different countries as regards reducing climate change. 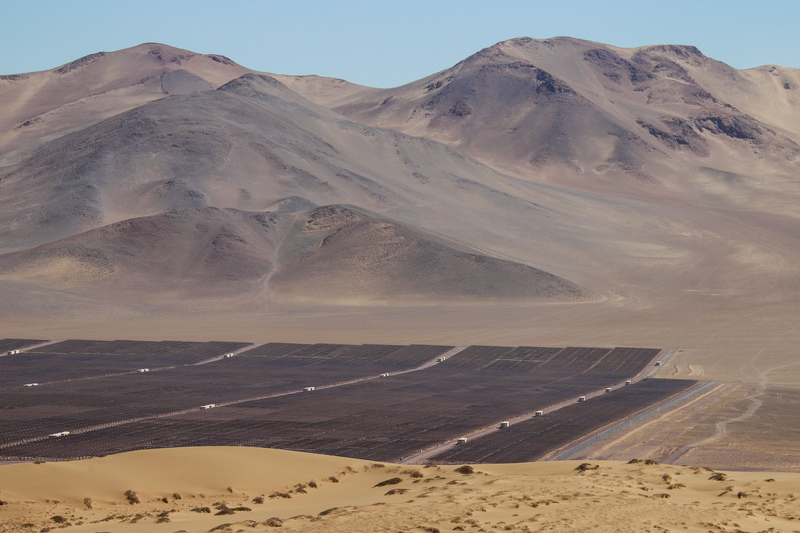 The issue is even more relevant for Chile, not only because of its recent option for photovoltaic solar energy and the sector’s growth, but also in the context of the Energy Route launched by the government and the next climate summit (COP 25) which will take place in Santiago at the end of the year. According to the report, which forecasts the planet’s energy use, there are ways to satisfy 86% of global demand for electricity with renewable energies by 2050. Global electricity supply would more than double during this period and, to a large extent, would be generated using renewable energies, principally photovoltaic and wind sources. “Renewable energy is the most effective and readily-available solution for reversing the trend of rising CO2 emissions,” said IRENA director-general Francesco La Camera. In fact, according to the figures, if the correct measures are taken, CO2 emissions could be reduced by almost 30% in a decade and by more than 70% by the middle of the century. But, for that, “more aggressive renewable energy and climate targets” are needed, the study concludes. According to the study, if the transition is accelerated in line with this “roadmap”, the world economy could cumulatively save up to US$160,000 billion over the next 30 years in terms of health, energy-related subsidies and climate damages. “Every dollar spent on energy transition would pay off up to seven times. The global economy would grow by 2.5 per cent in 2050. However, climate damages can lead to significant socio-economic losses,” concludes the study. The report also offers a recommendation to governments: national policy should focus on zero-carbon long-term strategies. It also highlights the need to boost and harness “systemic innovation”. This includes fostering smarter energy systems through digitalization and electrification. “The energy transformation is gaining momentum, but it must accelerate even faster,” concluded La Camera. 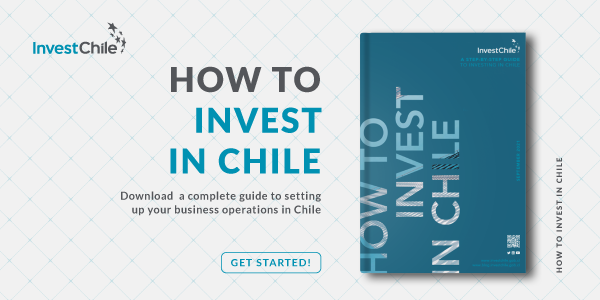 To find out more about the development of renewable energies in the Chilean market, read this article.